Over the years Pisces has led the industry in design innovations in massage tables and massage chairs, from the first side mounted adjustable leg system and the first inflatable face rest cushion to the first tubular frame and woven web top system, helping us reduce your carrying weight to a remarkable 22 lbs. There isn't any other lightweight massage table that gets near to this weight while maintaining width and stability! You'll be smiling when you carry the Pisces Pro New Wave II Massage Table. It's effortless. You'll also avoid straining or injuring yourself, saving your energy for your clients. And your clients will love the added comfort from our innovative woven web top. 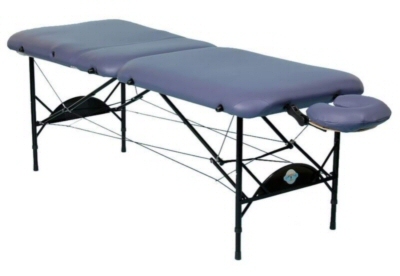 The Pisces New Wave 2 Lite introduces innovation to the massage table from top to bottom. Hinges are permanently welded to the frame for strength and lifetime security. There are no piano hinges with screws to loosen or come out over time. Diagonal brackets integrated into the hinges are also permanently welded to the frame for strength and lifetime security. All of our models come with our original patented Versa-Cable System. With this system, our tables are not only stronger, but lay flat on the floor for shiatsu ect., without the hassle and risk of disconnecting and reconnecting cables. Seamless, rounded corners allow for greater ease of movement around the table. It also has a softer, more attractive look then square cornered tables. Open and close your table easily and quickly. Without external hardware, your table is left with a clean and streamlined appearance, and you avoid injuring yourself on open latches. Your table will last forever, but eventually, the foam and fabric will wear. 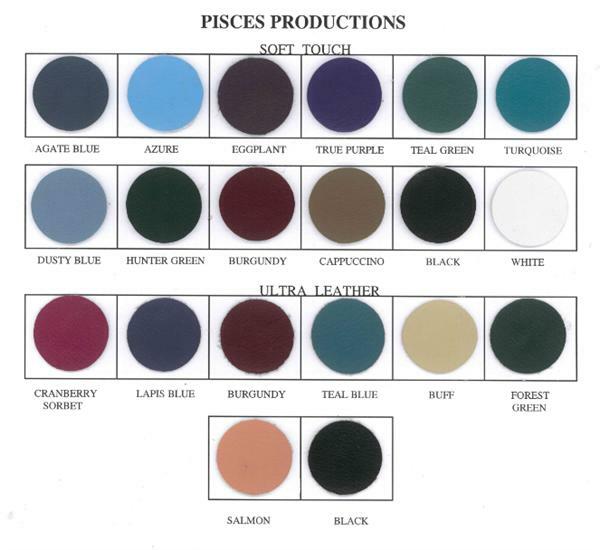 With our innovative upholstery system, you can change the color of your table or replace worn fabric easily in your own home. There are no staples to remove and reinstall. The fabric is merely pulled around the frame and hooked onto velcro fastening strips. Polywebbing top is strong but light weight with minimal flexion. Though this resembles lawn furniture, we use a much heavier and stronger webbing. Our special web attachment hardware spreads the stress over a wide area of the webbing, assuring years of continuous use. Because there is a slight "give", client comfort is increased.